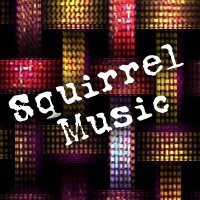 It's supposed to snow next week, so I figured a squirrelly piano song was in order. It certainly ‌feels snowy! :) d.m.f. I've always loved snow; it's so beautiful.